We're excited to be contributing to an epic benefit for Ecotrust. They are opening the doors to shine a light on the great things happening at the Redd on Salmon Street, their local food campus in inner Southeast. Light Up the Redd will kickoff with a keynote by Ricardo Salvador, renowned scientist and director of the Food and Environment Program at the Union of Concerned Scientists. Salvador works with citizens, scientists, economists, and politicians to transition our current food system into one that grows healthy foods while employing sustainable and socially equitable practices. The evening’s program is co-curated by the award-winning food news source, Civil Eats. Following the keynote, attendees will enjoy a bountiful graze of regional fare—from Oregon’s coastal waters to our easternmost mountains. Each dish will highlight a partnership between producer and chef to showcase the flavors of the season, the diverse food cultures in our community, and the connections that make this place we live so special. You'll find out noodles in the mix! With Redd West now fully occupied, and the historic renovation at Redd East soon underway, this is the perfect time to celebrate the people, communities, and places that make our home a place we love. 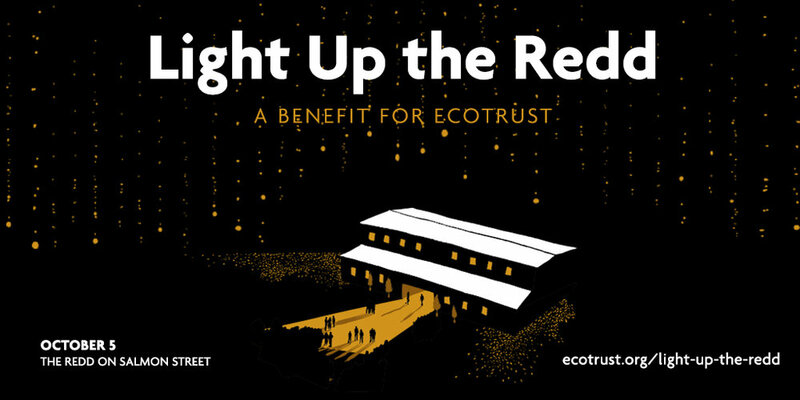 Get your tickets to the benefit at Ecotrust.org.